← What Does the Name Yahweh Mean? This entry was tagged Christianity, is Jesus really God or just a good teacher and man?, Is Jesus really the Messiah?, Jesus in his humanity, Jesus' transfiguration and glory, Jesus: perfect revelation of God (Hebrews 1:3), Jesus: Son of Man, Jesus: the God-man, Pastor Cliff Purcell: Trans-Fi-What?, What is the clearest statement of divinity Jesus ever made? 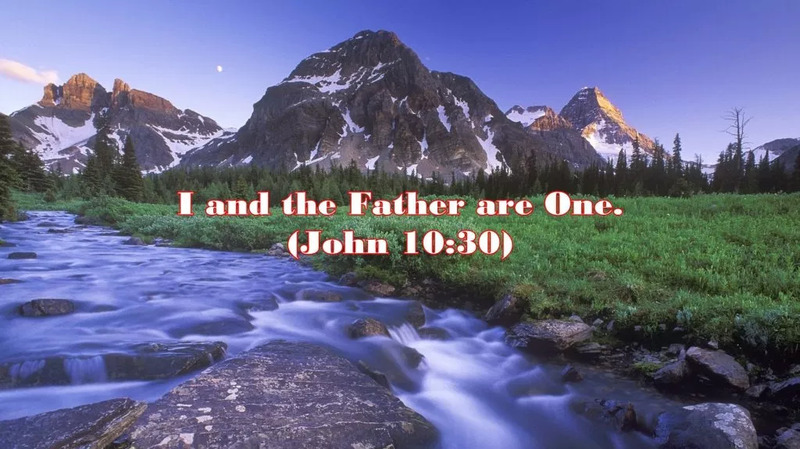 (John 10:30), what was Jesus' favorite reference/name of himself?. Bookmark the permalink.